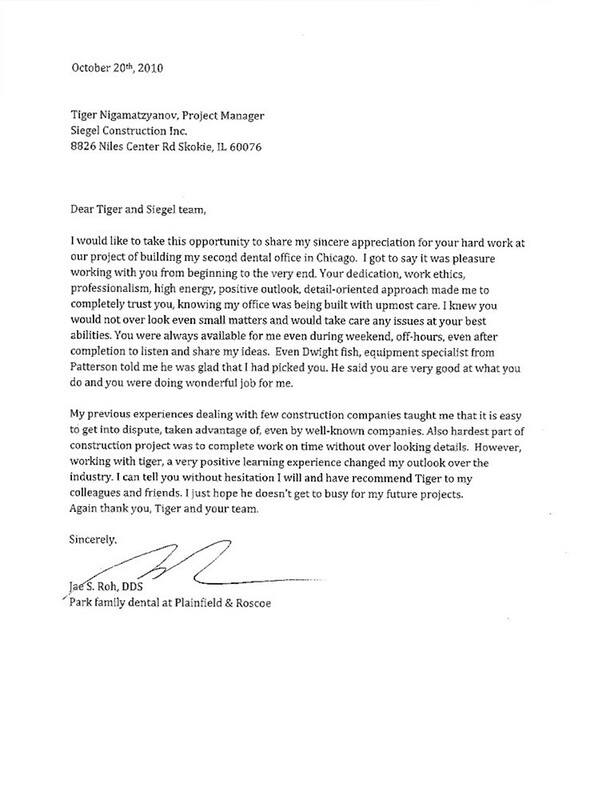 Siegel provided General Contractor services for the general dentistry office located in the Roscoe Village of Chicago, IL. The new office includes 3 operatories, sterilization, laboratory, doctor’s office, x-ray, staff lounge, and mechanical room. The project was completed 1 week ahead of the schedule and below the budget.